Whether you are in vending business, or running network of self-service kiosks, or providing solution for public transport — accepting cash only is always a challenge. Cash handling costs are high, banknotes and coins processing is a nightmare, cash management and logistic require strong security with more costs on top. How many customers you have lost because they walk away having no coins or banknotes to pay for your goods or services? Will they ever come back again to try? Make your system accept cashless payments with contact or contactless cards. Forget about accepting cash only. 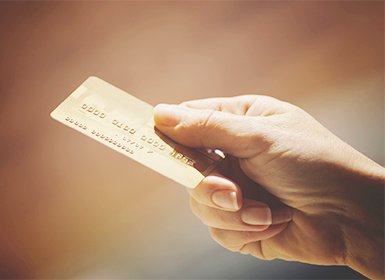 Give your customers the freedom to choose, let them pay with banking or public transit cards. Increase you sales. Payments are not meant to be in cash only. We push payments beyond cash.